Attorneys – Yunek Law Firm, 10 N. Washington, Mason City, IA. 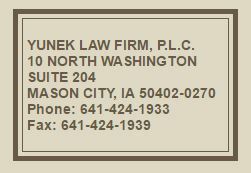 Yunek Law Firm, 10 N. Washington, Mason City, IA. 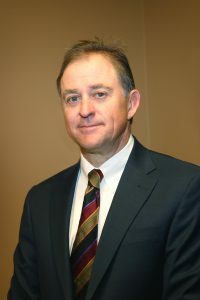 Attorneys Yunek & Piscopo resolve legal disputes, large and small, mostly involving insurance, personal injury, criminal, dissolution, construction, and employment cases. We seek to obtain the best results we can for our clients using all legal means available. We achieve results fairly and efficiently, through negotiation where possible. 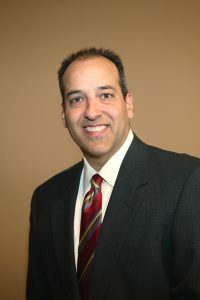 We keep our clients fully apprised of and engaged in the legal process. Only where resolution of dispute by negotiation is impossible do we resort to trial. We have a long track record of successful trials should that avenue prove necessary to achieve the best results for our clients. 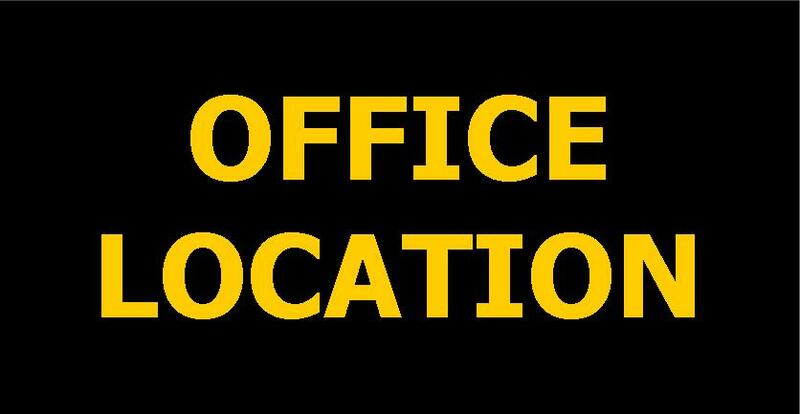 © 2019	Yunek Law Firm, 10 N. Washington, Mason City, IA. All rights reserved.